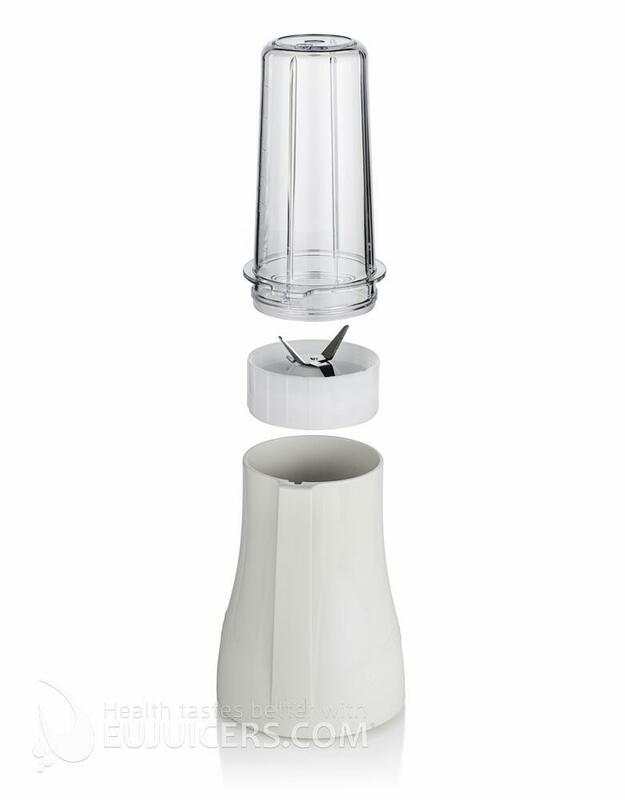 Now you can blend, serve, and store your favorite blended recipes in the same glass container with the Tribest® Mason Jar Personal Blender® single-serving blender and grinder! 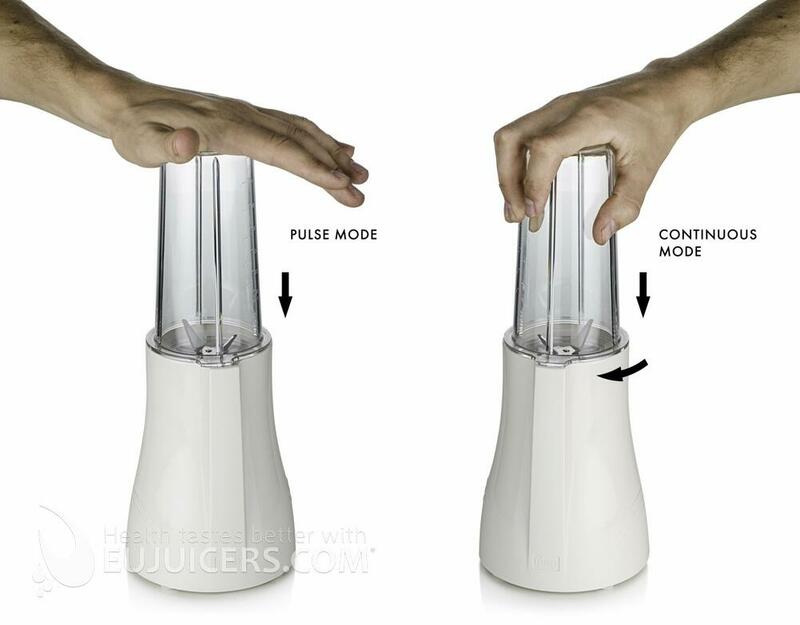 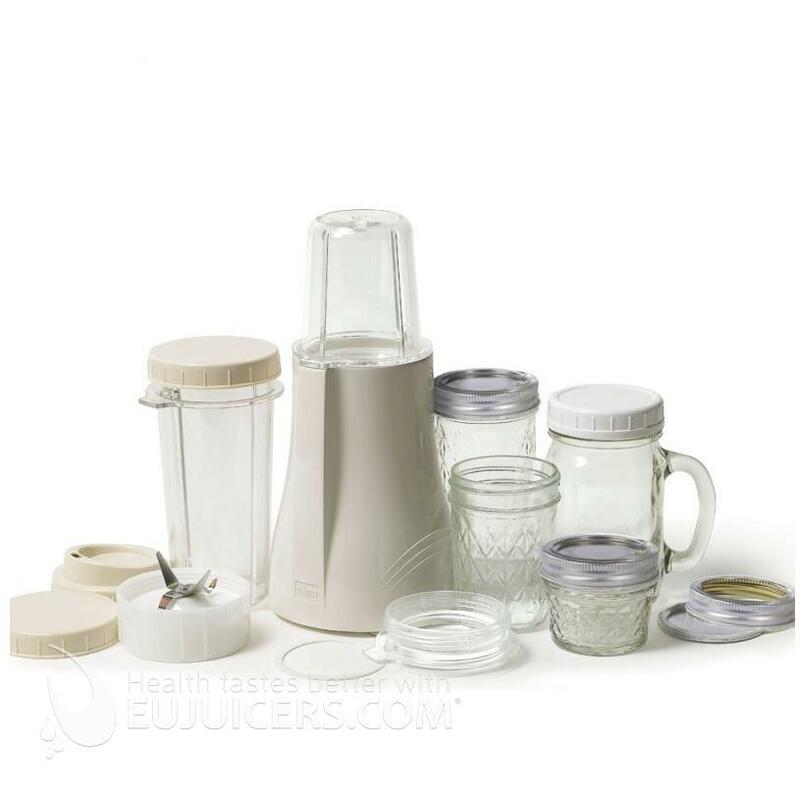 The Mason Jar Personal Blender has all of the time saving and convenient features of the original Tribest Personal Blender®, but uses glass mason jars as the blending, serving, and storage containers. 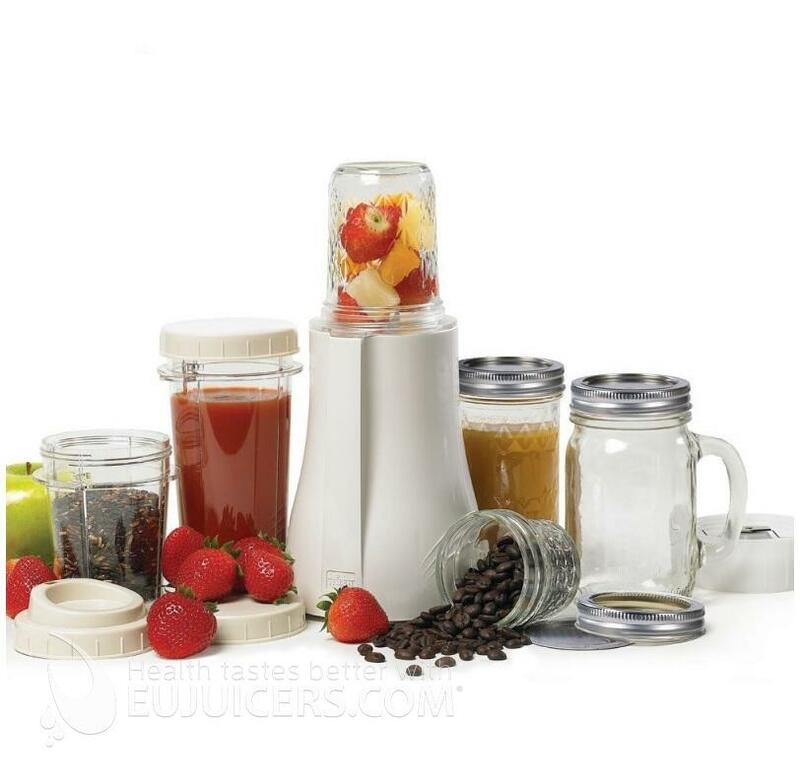 It is compatible with most* regular-mouth mason jars, making the possibilities for upgrading limitless. 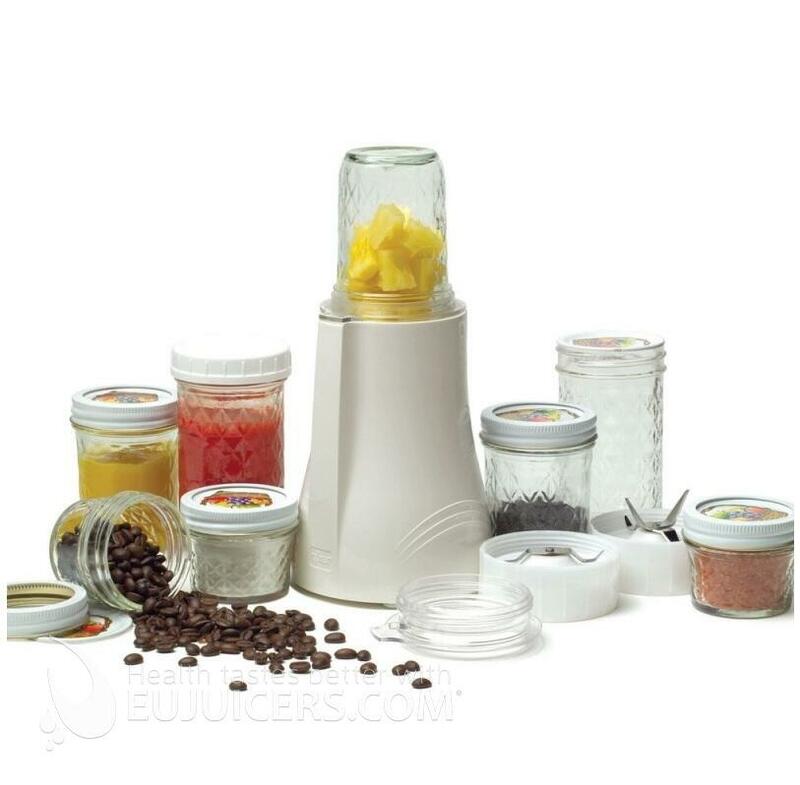 With the Tribest Mason jar Personal Blender, you blend, serve, and store your recipes in the same container, so there's no waste, no mess, and no hassle.